Beautiful, dark pop. 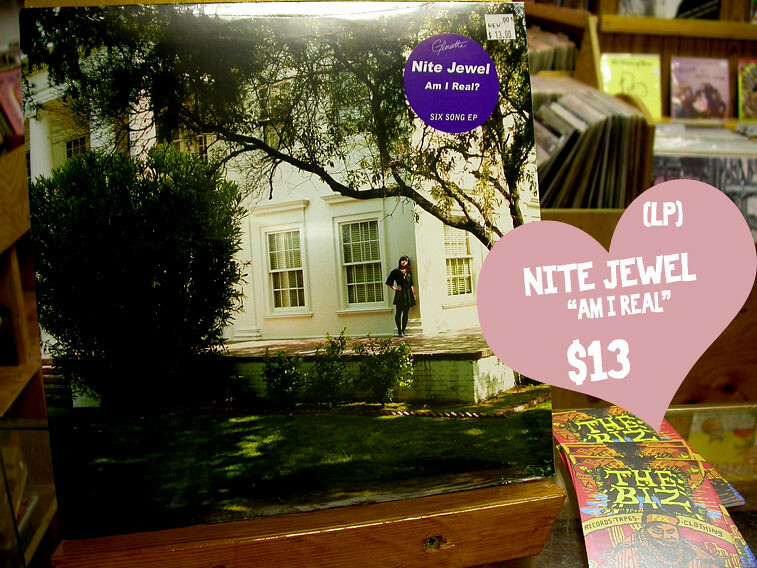 Not as raw as many other Blonde Rehead releases, but we're into it for sure. 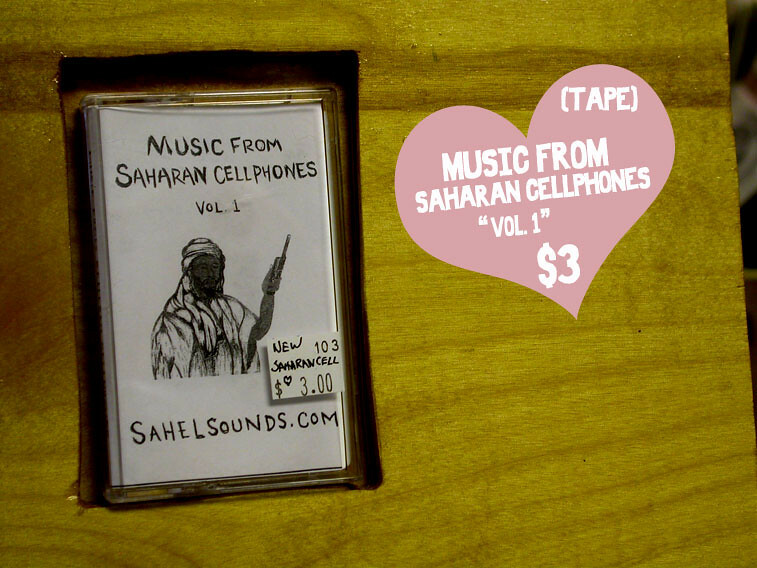 We just got a few more of these amazing compilations from Sahel Sounds. 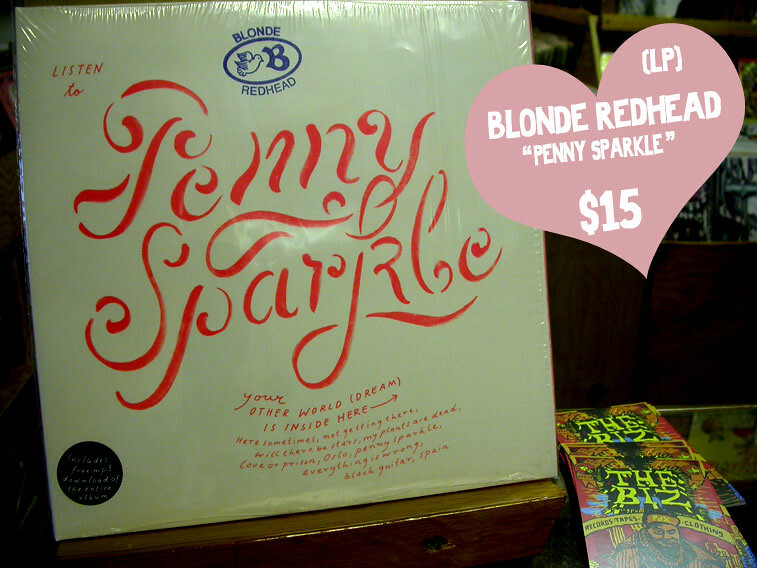 wha... new blonde redhead? where have I been? 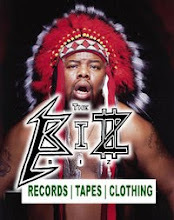 apparently not at the biz!